The Friends of the Library maintains a Permanent Book Sale in an alcove immediately adjacent to the Director’s office. 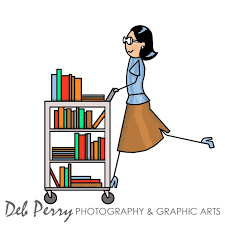 Hardback books, paperback books and DVDs are for sale during all hours of operation at the library. All items are sold on the honor system with a cash box into which you place your cash, coins or checks payable to the FOL. Book Bags are also available at the circulation desk for $5.00.